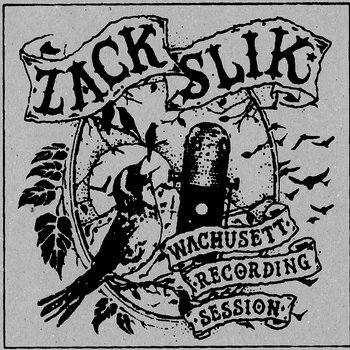 A collection of songs written by Zack Slik and recorded at Wachusett Recording Studio for a live audience. When I started talking to Mike Harmon about what I wanted to convey with this new album he suggested having a live performance recorded at Wachusett Recording Studio. There we would be able to capture the energy of a live performance as well as the subtle differences that songs can take on when they are performed for an audience, but still have the control of the studio equipment. Our night was booked and I set out to invite a group of friends who had some connection to how I make music. These were either as band mate, venue owner, someone I had the great fortune to meet through making music or friend. Half of the songs were recorded, then a brief intermission to reset the tape. Then the second half of the set was captured. Having the crowd in the room really added to keeping the energy high in the music. A collection of traditional tunes recorded in the old time way. 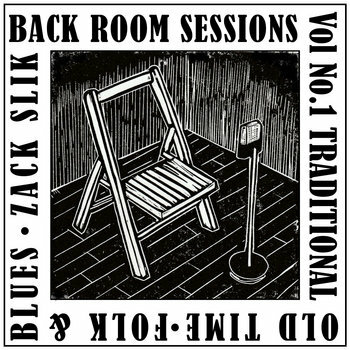 All songs recorded in the back room as a single take.